5S is a system of planning and organising which will save time, money and frustration in any office. This Australian produced video clearly explains what 5S is and how to apply it in any office environment. It could be a large or small office in any industry such as manufacturing, health care, government, education, financial, construction or defence services. The resource also comes with a Trainer Guide, support materials and a PowerPoint that can be customised for different working and training situations. mapping of the unit MSS402041A Apply 5S in an office to the Australian Core Skills Framework. The PowerPoint presentation can be used by the trainer in conjunction with the video to focus learners on key points and allow the trainer to expand on specific content. It can be customised to a particular enterprise, so that training can be made relevant to the learners. 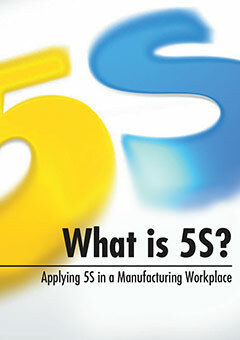 There are two other videos in this 5S series – What is 5S and 5S in Manufacturing for Team Leaders. 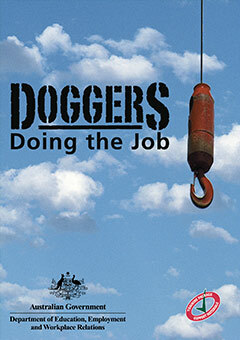 Project developed by Fran Haarsma Productions and Ideas That work. Funded under the Workplace English Language and Literacy (WELL) Program by the Australian Government Department of Industry, Innovation, Climate Change, Science, Research and Tertiary Education. MSS30312 Certificate III Competitive Systems and Practices. 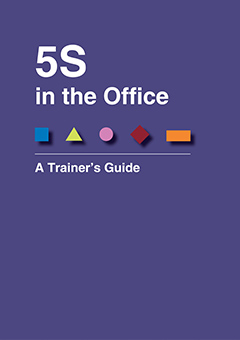 The unit MSS402041A Apply 5S in an office has been designed for incorporation into other Training Packages such as Business, Property Services, Automotive, Public Sector, Health and Government. 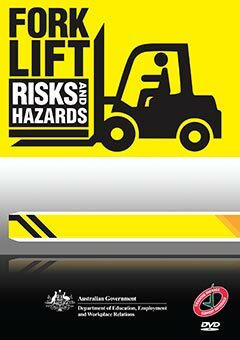 This resource can also be used across a number of Training Packages, qualifications and units of competency as an example of an effective lean tool that incorporates LLN skills and relates to real work needs and outcomes. monitor resource usage and maintenance, which is an element in the unit BSBADM311 Maintain business resources from the BSB Business Service Training Package which is imported into a number of other Training Packages. 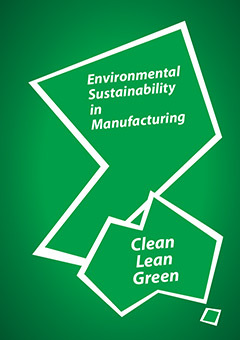 seek opportunities to improve resource efficiency, which is an element in the unit BSBSUS201A Participate in environmental sustainable work practices from BSB. for refresher purposes, particularly for non-English speaking workers or those developing their LLN skills.